This one won't last long! 3 bed 1 1/2 bath townhome South of ISU. Less than 1 mile from ISU, Jack Trice & Hwy 30. 1 Car attached garage with room for additional car in the driveway, street parking available. Association dues are only $90 and cover lawn care, snow removal, exterior maintenance & garbage. 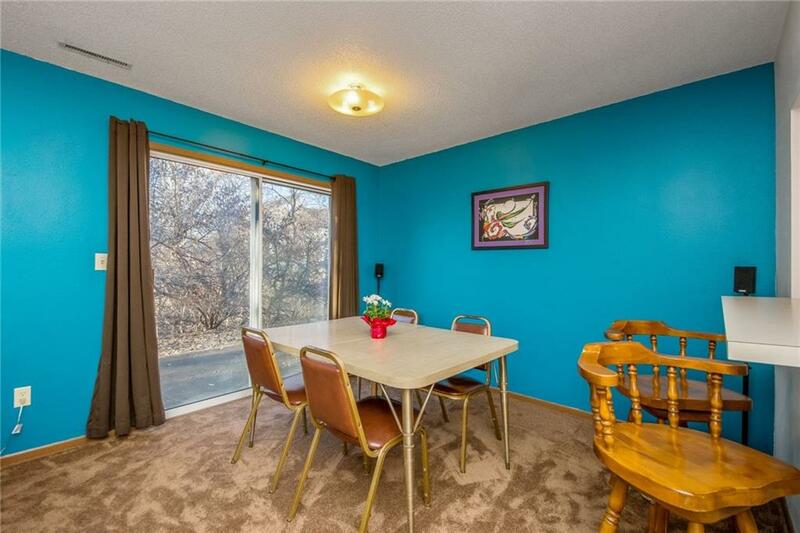 Main LR dr space w/patio doors, kitchen w/raised bar, Â½ bath & main floor laundry. All three BR upstairs w/full bath. Obtaining LOC is possible. Near Cyride. Piictures to be posted 1/5. Call today to schedule your private showing.